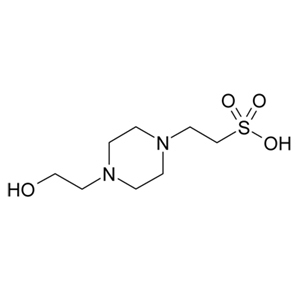 20X MOPS-SDS (3-[N-Morpholino] Propane Sulphonic Acid) Buffer is a zwitterionic buffer ideal for high resolution of proteins on neutral pH SDS-PAGE, typically in the size-range 12-200KDa. 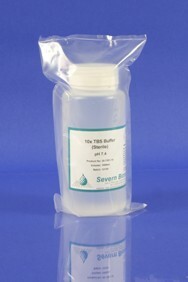 This product has a buffer range between pH 7.4-8.0 when diluted to 1X concentartion. 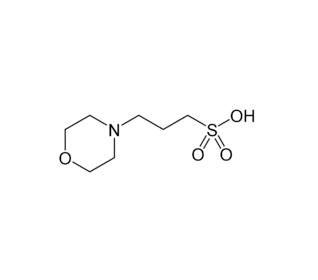 Supplied at 20X concentration, this product is diulted to a 1X working strength prior to use.